Greenskeeper® 20-0-8 is a homogeneous granular type turf fertilizer containing 6.0 units of WIN, formulated to give turf immediate green-up and sustained feeding. This homogeneous fertilizer provides a more uniform distribution of plant nutrient, every particle contains all of the guaranteed nutrients. Your plants receive a complete feeding from every granule for optimum growth and color. 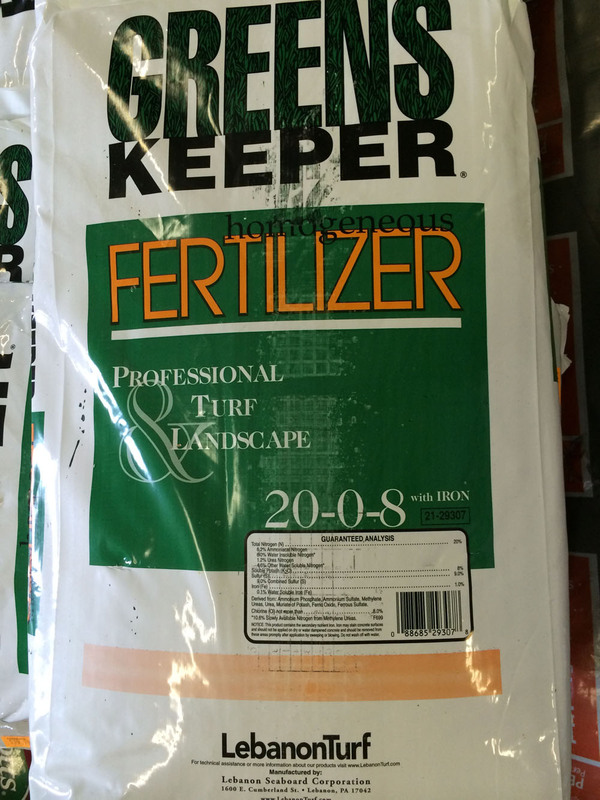 An excellent product to keep fertilizer cost at a minimum and receive maximum results. Ideal in situations where zero phosphorus is desired.